First of all, we wish to express our congratulations for your forthcoming wedding. We know how important this day is to you, and we will be honoured to provide the wedding cars and shuttling. Rest assured we can take care of all your travel requirements during this special day – no matter how big or small. Our drivers are respectful, courteous, and will do everything they can to make your wedding a happy and memorable experience. Find out more about our services and fleet here. 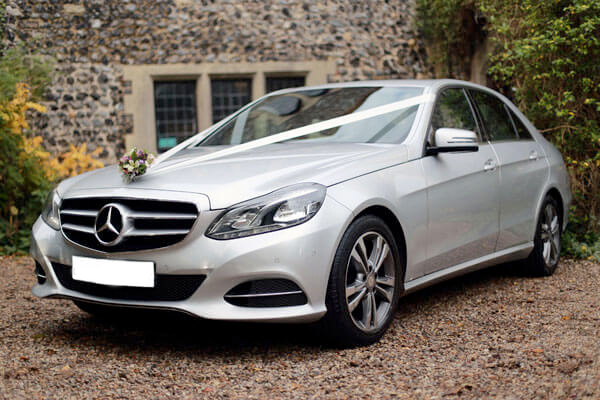 If you are not sure what wedding car to choose, take a look at this link for some inspiration.